It's looking likely that Swedish House Mafia will be making an appearance at this year's edition of Ultra Europe. 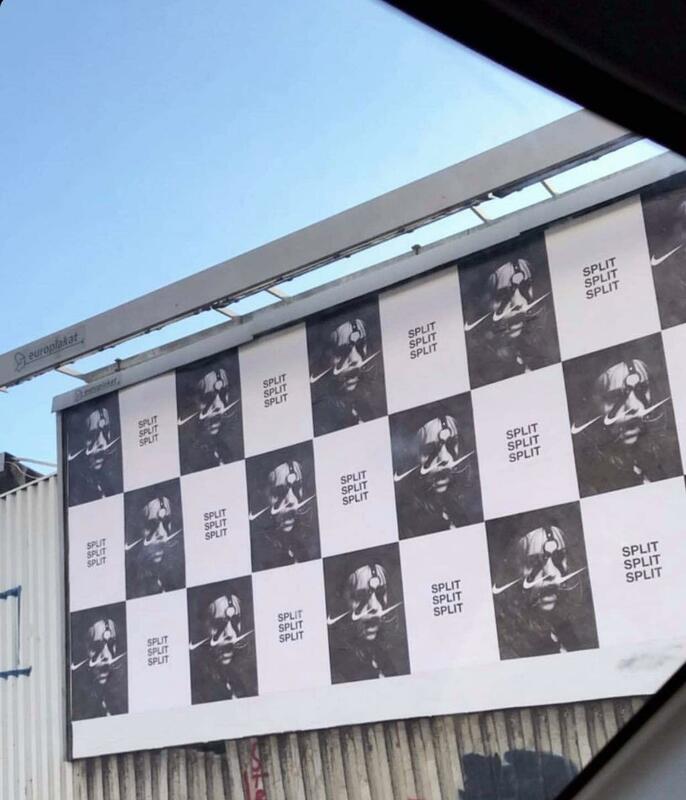 Teaser posters, much like those that have appeared in other cities to hint at appearances, have turned up in Split, Croatia, where Ultra Europe will be held this July. With the guys absent from the lineup for this year's Ultra Miami, where they began their reunion just under a year ago, it seems this year they'll be stopping off at another of Ultra's worldwide festival stops. You can see an image of the posters below. Ultra Europe will take place form July 12th-14th. More information can be found here. This year's lineup is yet to be announced. The appearance will be part of a busy summer schedule for Swedish House Mafia, who are set to headline Creamfields in August and make an appearance at Zürich Openair festival that same weekend. They've also confirmed shows in Helsinki, Stockholm and Mexico City amongst other locations. W&W last month revealed on their Rave Culture radio show that they Swedish House Mafia have "a lot" of new music coming in 2019. ""We actually talked to Axwell and Sebastian Ingrosso about the Swedish House Mafia reunion," William van Hanegem told listeners. "And they said they've got lots of new music coming." The trio's reunion last year prompted their re-entry into our annual Top 100 DJs poll.